A man with an apparent sweet tooth wasn’t interested in cash when he allegedly robbed a London variety store over the weekend. 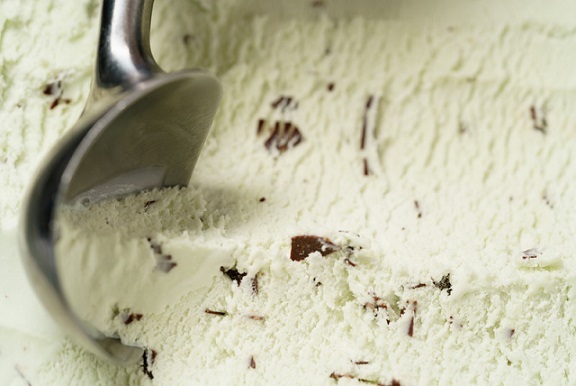 According to London police, the man walked into a Dundas Street mini-mart, grabbed two tubs of mint chocolate chip ice cream and tried to leave the store without paying around 10:15 p.m. on Sunday. The store clerk confronted the man, but was threatened with a large knife. Police were called and a suspect was arrested a short distance away. A 39-year-old London man is charged with robbery and resisting arrested. He is scheduled to appear in court Monday.